Paul is super excited to bring his Fruition Band to the MAS Eclectic concert series. His writing builds on the tradition laid by the great jazz piano trios of Oscar Peterson, Bill Evans, Keith Jarrett, and Brad Mehldau, augmenting that classic sound with the lush harmonies of a string trio. The result bridges the gap between Jazz and Classical Chamber Music, between thoughtful composition and inventive improvisation, between Thelonious Monk and Maurice Ravel. 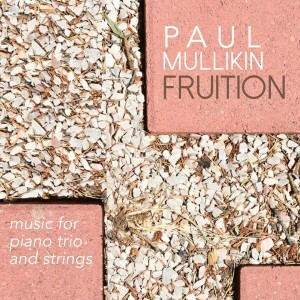 Multi-instrumentalist, composer and educator Paul Mullikin is a graduate of Denver School of the Arts and Lamont School of Music at Denver University. He is a recipient of a Downbeat Magazine Award, Presser Scholar Award, and was featured on KUVO 89.3’s ’30 under 30′ series. Paul has been a veritable chameleon on the Colorado music scene for over a decade. On any given evening he can be found playing percussion with the Colorado Symphony, timpani with the Boulder Chamber Orchestra, drums at Nocturne, solo piano at the Brown Palace hotel, or even rapping on stage at the Walnut Room. In 2017, he was thrilled to be invited to perform with the Boulder Philharmonic at The Kennedy Center in Washington D.C. as part of the SHIFT orchestra festival. 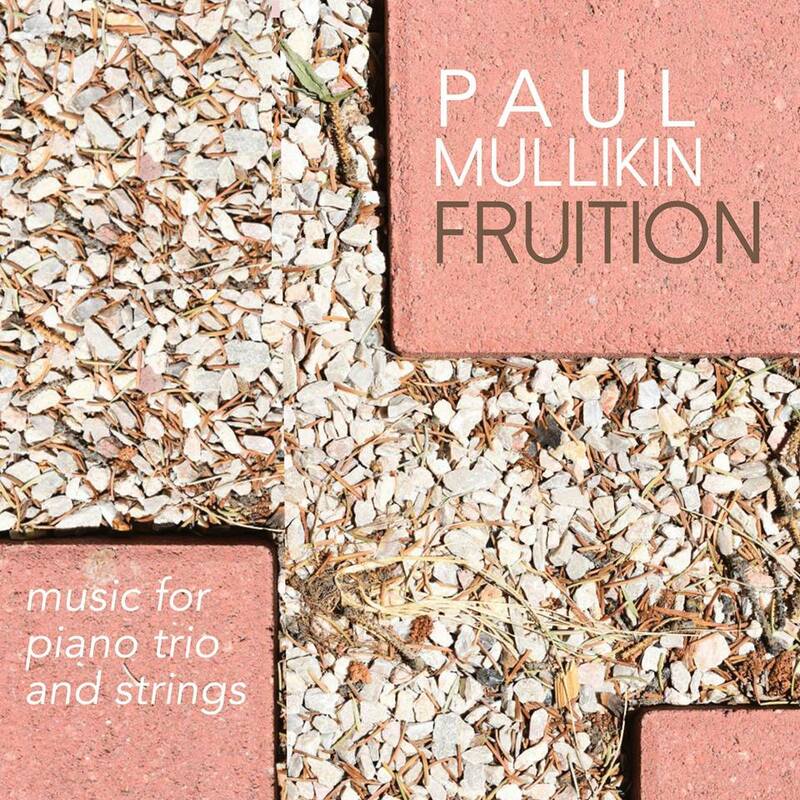 His recorded output includes work with the Lynn Baker Quartet, the Jason Klobnak quintet, Donna Wickham, Art Lande, Beats Noir, and his own compositions can be heard on ‘Time is Now’, and his most recent release, ‘Fruition’, written for piano trio and strings. For Andrew Rose, Playing music has been a part of his life for as long as he could remember. Andrew Rose holds both Master of Music and Bachelor of Music Performance degrees from Western Michigan University. He has over 15 years of experience as a professional musician on the upright and electric bass.Andrew has shared the stage with many jazz greats including Joe Lovano, Fred Hersch, Robert Glasper, The New York Voices and many others. Since moving to Denver in 2014, he has maintained an active role in the music community working as a teacher and performer. Cellist/composer David Mullikin has been part of the Denver music scene for decades. During his long association with the Colorado Symphony, David has produced numerous compositions for children, including the popular Aesop’s Fables. He was also commissioned by the CSO’s principal oboist, Peter Cooper, to write an Oboe Concerto, which has been widely performed and recorded. Most recently, David was commissioned to write incidental music for the children’s play, The Art of Changing Mae-Mae. He continues to perform as a cellist in diverse settings and musical styles. At an early age, Tamara performed recitals and concertos in Western Canada. At the age of fifteen, she was given a four-year scholarship to study with Ivan Galamian at the Juilliard School of Music in New York City. Since settling in Denver, Tamara has been a member of the Denver and Colorado Symphony Orchestras, the Ariel Trio, the Colorado Chamber Players, and has performed as concertmaster of the Jefferson Symphony Orchestra. Now retired, Tamara can try out other musical genres, such as playing jazz with her husband and son. As an active orchestral musician, Ms. Mientka is a member of the Boulder Philharmonic, Colorado Ballet, and is also a regular substitute for Colorado Symphony. She is also dedicated to many chamber music projects, and is a founding member of the Deciduous Trio (flute, viola, harp), who perform regularly in around the U.S.A. Deciduous Trio dedicates its time to working with living composers and performing new music. Ms. Mientka holds a bachelor’s degree from the University of Colorado at Boulder, and a master’s degree from Rice University in Houston, TX. Her principal viola teachers are Erika Eckert, Geraldine Walther, and Ivo-Jan van der Werff.